In our topic team, we have been designing and making our own wooden mazes. 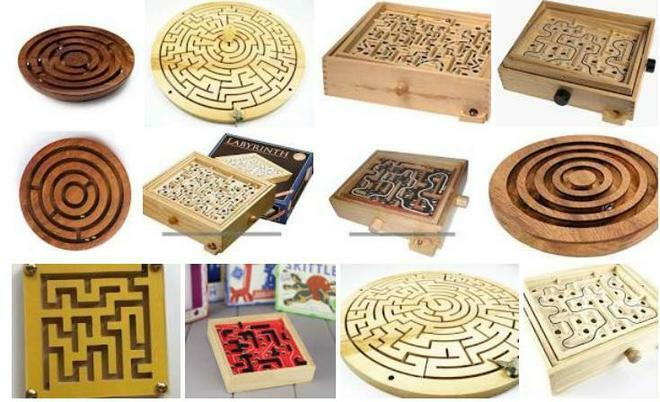 How would you change or improve your wooden maze? What would you recommend to a friend who would like to make one? Measuring the perimeter of our mazes - accurate measuring and teamwork needed!